We champion growth through targeted commercial development projects! 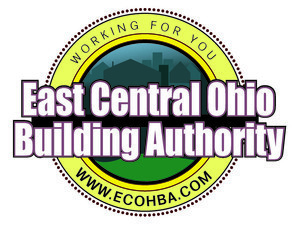 The EDFA is an Economic Development Agency providing a wide range of advisement services and information used by commercial enterprises within Tuscarawas County. Lauren International chief operating officer Mike Hovan provides information on the Dale Lauren Foland Manufacturing Camp. Hovan serves as the Manufacturing Camp's committee chairman. Lauren is one of 11 manufacturing facilities opening their doors to mentor students during the manufacturing camp. To learn more click here! A Development of the Economic Development and Finance Alliance of Tuscarawas County.